Welcome to the Offersville Casino of the Month Awards page! Each month at Offersville we will be picking out one casino from our listings that we would like to honour with the prestigious title of Casino of the Month! The first award will be announced on Friday 7th July 2017. Our judging panel make their choice based on a range of criteria that lift a casino above the competition and make it our number one recommendation for Offersville readers. Our Casino of the Month must welcome its new customers through the door with a generous offer that matches at least one deposit with a bonus, and ideally a Free Spins offer. We prefer a solid Welcome Package, including matches on the first two or three deposits. The casino market is driven by large bonuses and our Casino of the Month must give generously. 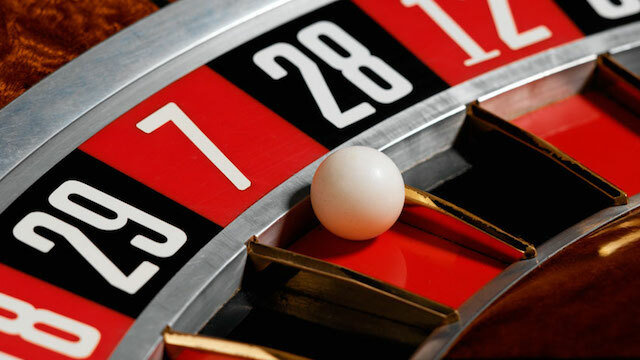 Of course, the most important feature of any casino is the games, and we will be looking hard at the catalogue of any potential Casino of the Month. 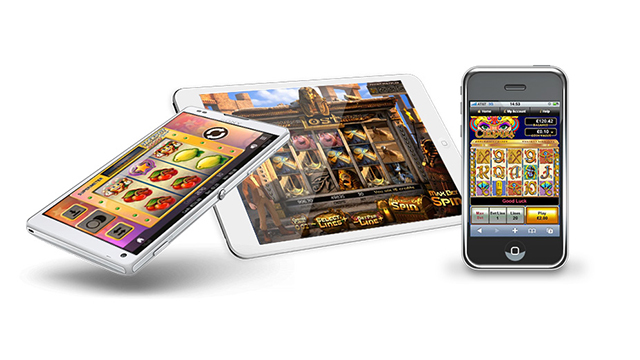 We look for a broad range of games from a wide selection of game providers. For many the priority is a great set of slots titles, from studios like NetEnt, Microgaming and IGT. 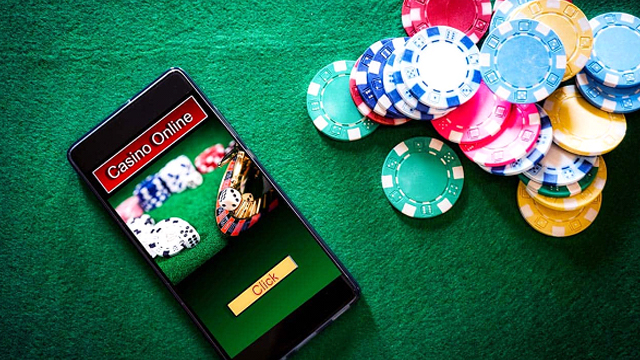 But no modern online casino is complete without a good Live Dealer Suite and our judging panel will look for a good selection of Live games too. Our Casino of the Month can be a new brand, or an established brand with something new to offer. Above all we are looking for a casino where quality and enjoyment shine through. 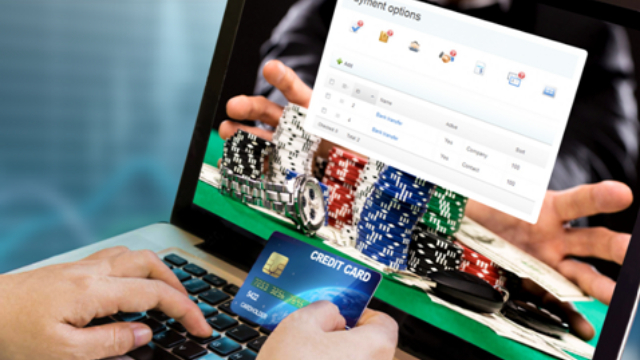 There are multiple cashier options in online casinos today, and it is important for our judging panel that the Casino of the Month offers a wide selection to its customers. That would include debit and credit cards, eWallets like Neteller and Paypal, and mobile phone payment methods like BOKU. We also look at withdrawal times, including any withdrawal pending period. The service must be efficient and put the customer first. Fiinally, the Offersville Casino of the Month must be licensed in both the UK and in another recognised jurisdiction. Other jursidictions are Malta, Gibraltar, Alderney and Isle of Man. Check back at the start of each month for the latest casino to be crowned with this prestigious award.